BERLIN -- German authorities say they've apprehended a notorious elderly neo-Nazi and taken her to prison to begin serving her sentence for Holocaust denial. 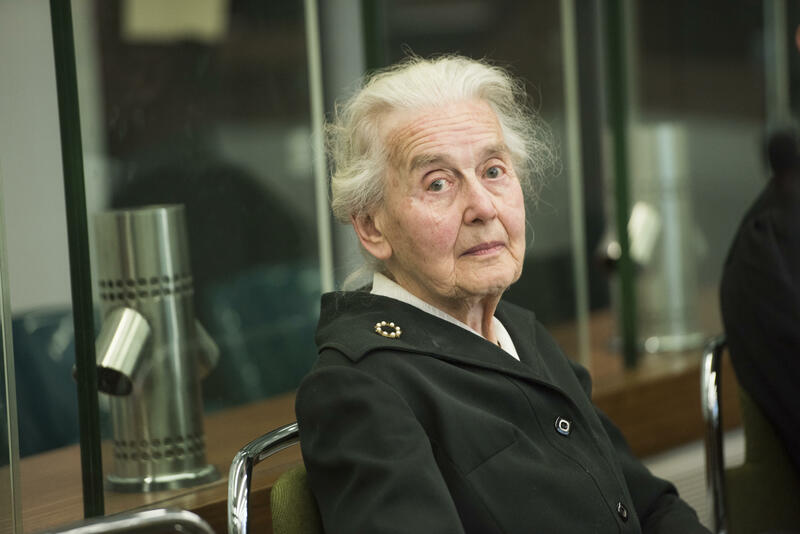 Police and prosecutors told the dpa news agency Monday that Ursula Haverbeck, 89, was picked up at her home in the town of Vlotho in central Germany. Haverbeck, dubbed "Nazi-Oma" (Nazi grandma) by German media, was convicted of incitement last year in Verden state court and sentenced to two years in prison for denying the Holocaust, a crime in Germany. Haverbeck was a chairwoman of a far-right training center that was shut down in 2008 for spreading Nazi propaganda. In a 2015 trial, she said Auschwitz was "not historically proven" to be a death camp, the Agence France-Presse reports. She also appeared on television and said the Holocaust "is the biggest and most sustainable lie in history."